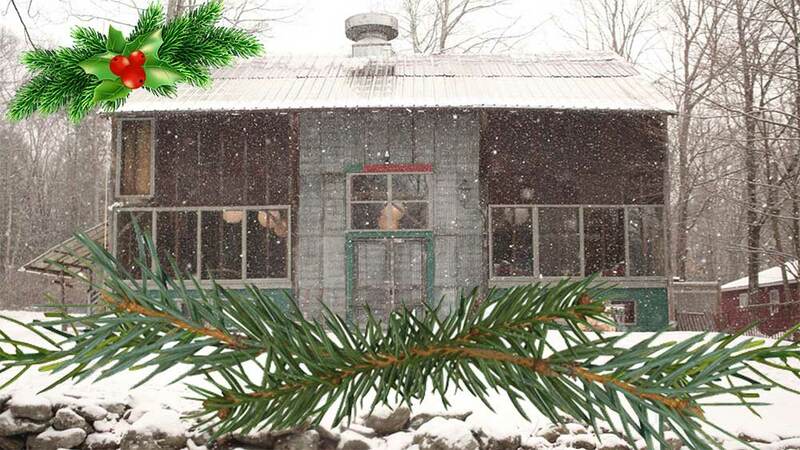 This year just in time for the festive season, Race Brook Lodge will be hosting a holiday market in our Barnspace event center on Sunday, December 2nd from 12:00 pm - 6:00 pm. There will be great local vendors, live jazz with Charlie Tokarz & friends, a special visit from Santa, and plenty of delicious food, mulled wine, and merriment! For out-of-town guests we are offering a Special package that includes accommodations, dinner at The Stagecoach Tavern, and a $25 credit at the Holiday Market! Click here to book the package online or call us at 413-229-2916. And, yes, there is a delicious and sublime Jazz Brunch also on Sunday with music by Jason Ennis & Natalia Bernal.